This is my last post before my Christmas break, and my second last post before I get into another very long series of posts for the 1972-1978 Caricature Issue. This week, I have explored the first four commemorative issues of 1972. Like the previous issues of 1971, a good grounding in the paper varieties of these stamps will prove to be a very useful reference for the specialist of the 1967-73 Centennial issue, who is trying to sort the 1972 printings of some of the stamps from the 1971 printings, as the stamps of 1972 exhibit characteristics that were not seen on the earlier stamps. This week's post completes my examination of the last six commemorative issues from 1971. This is the last year to include stamps with dextrine gum, and the formula for PVA gum had more or less been perfected by both the BABN and CBN by the end of the year, after several months of experimentation. 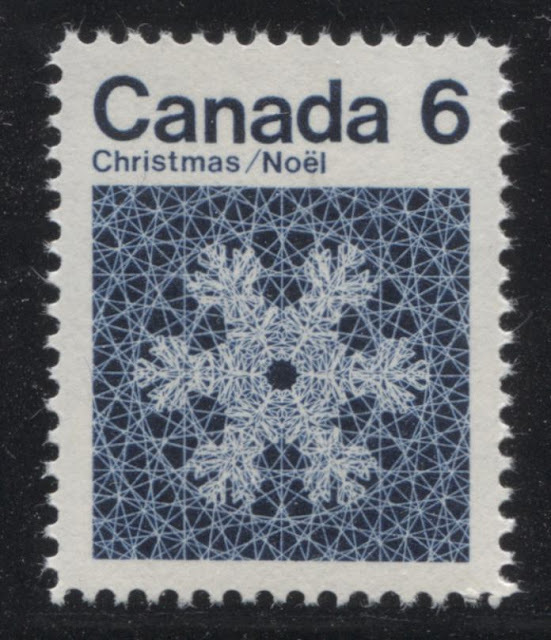 The use of chalk-surfaced paper continued and by the end of the year, only 2 stamps were issued on non-chalky paper. 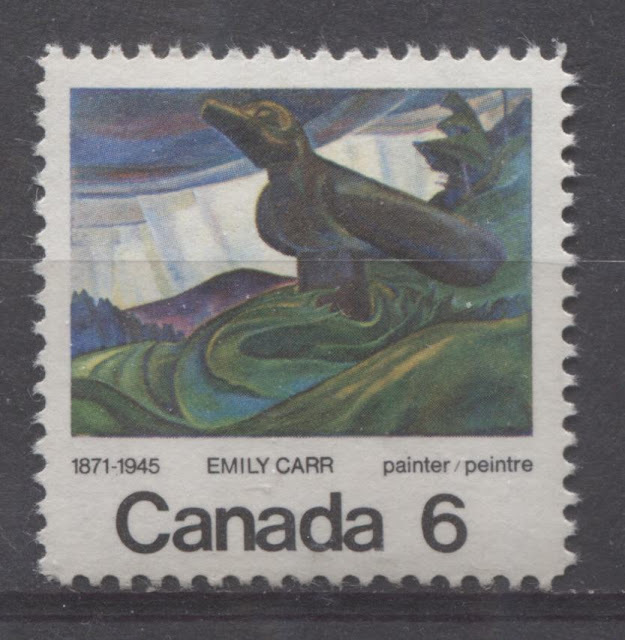 BABN introduced, with the last stamp of 1971, the Pierre Laporte stamp, a ribbed, chalk-surfaced paper, that continued to be used to produce the first printings of some of the 1972-78 Landscape definitives. 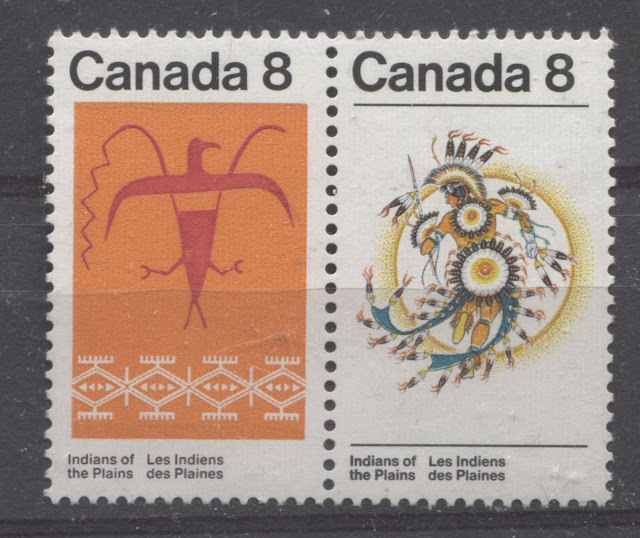 In this week's post I explore the first six commemorative issues of 1971, which comprised 10 stamps, including the "Maple Leaf in Four Seasons" which was issued over the course of the year, at the beginning of each season.